Paintbrush, toothbrush- it’s all just brushes, right? 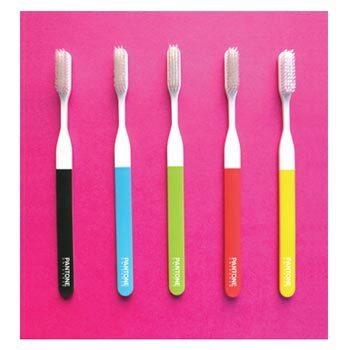 Add a splash of color to your bathroom with a set of 5 Pantone color chip toothbrushes. Buy the set here .